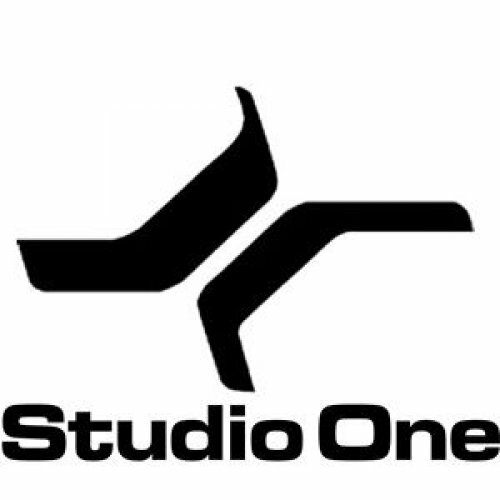 be added to the Studio One Remote App for iOS? This would also be handy when performing demos at trade shows, too! Ad-Hoc is considered to be insecure by modern standards. We used to support Ad-Hoc with StudioLive VSL, however that was cut short when Apple deprecated the feature from their OS.